Easy said than done right? Well with a wave of ‘identikit’ selfies & celebs it’s all too easy to follow the crowd BUT as a Dancer, you should celebrate your individuality and unique personality. 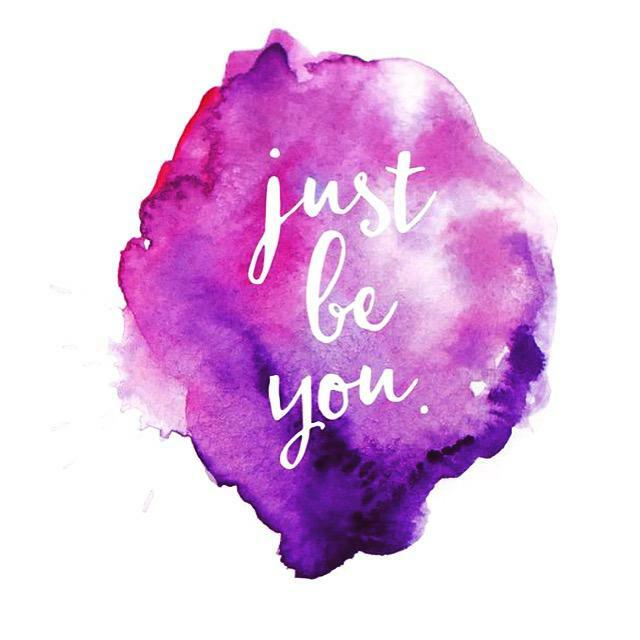 Casting Agents & Directors will look for performers who stand out from the crowd so there’s no need to change who you are to fit in AS YOU’RE GOOD ENOUGH JUST AS YOU ARE! At the beginning of each term think about your GOALS for the weeks & months ahead- you may want to achieve the perfect splits, execute a clean double pirouette or maybe just to improve your fitness level. 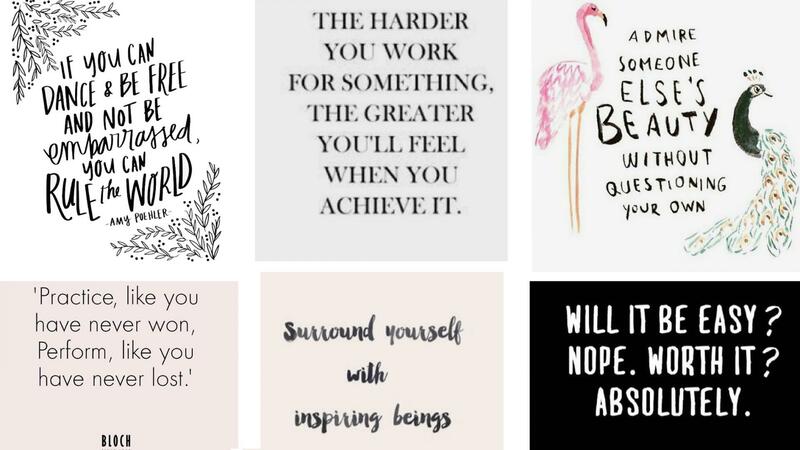 Approach your dance teacher for advice & share your goals with them, as it’s our job to help you every step of the way and encourage your ASPIRATIONS. Be PREPARED & POSITIVE at every class- you have complete control over your SUCCESSES & FAILURES (remember that success normally grows from failure- if you learn from it!). So make sure you have everything you need to be the very best you can be- correct fitting shoes, dance wear, hair perfectly groomed, warmed up & FOCUSED. FUEL your body with plenty of great nutritional juice & foods in between classes- to aid mental clarity, energy & giving you the best chance for your achy body to REPAIR itself. The Raising the Barre team will be posting lots of information on nutrition for dancers to help you make your own choices to be a strong, healthy dancer full of VITALITY. TAKE YOUR BEST STEP FORWARD & SEE WHERE IT TAKES YOU. Have a fab term Dancers!